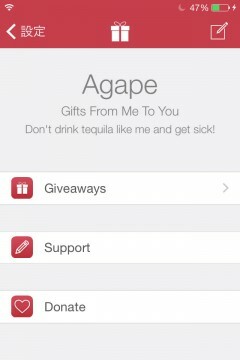 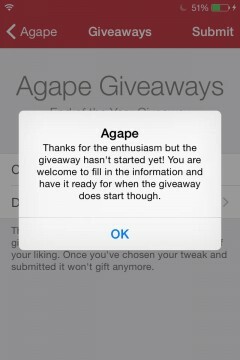 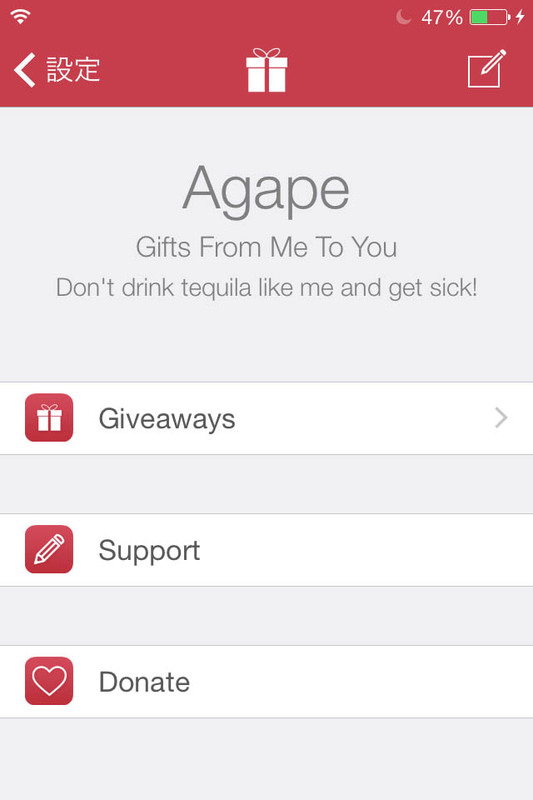 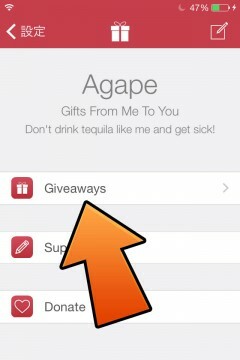 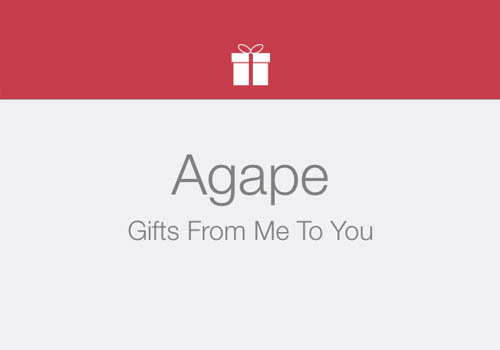 Agape’ first Giveaway starts December 31st. 1PM GMT. 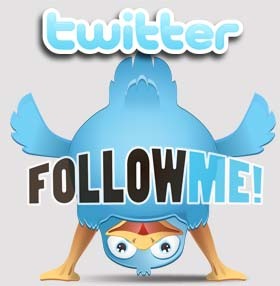 Most of the world should be up at that time.